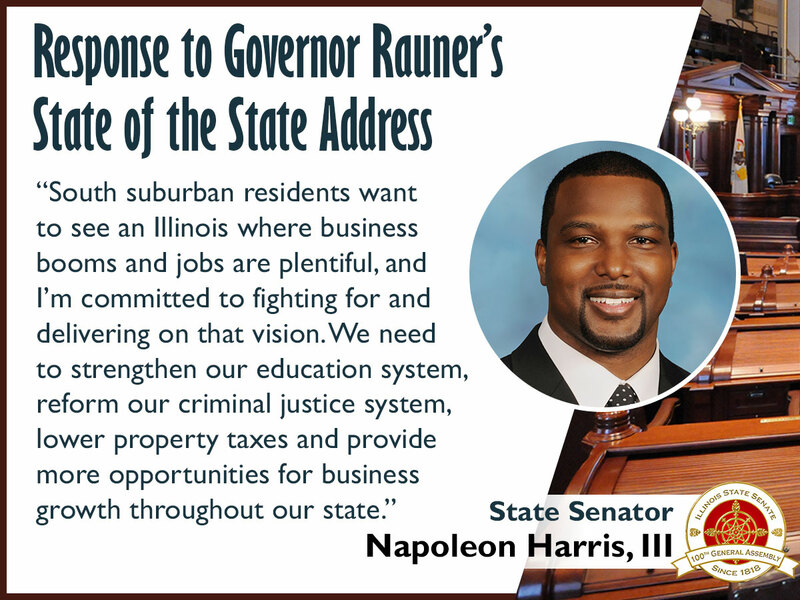 “The governor needs to build on the work done by the General Assembly last year and take advantage of our current stability to make Illinois the prosperous state he constantly describes. SPRINGFIELD - A number of south suburban school districts have been selected to receive funds through Secretary of State Jesse White’s School District Library Grant Program. The program aims to help provide more library books and materials for students attending public schools in Illinois. The grant award amount is based on funds appropriated by the General Assembly and the school’s official enrollment as of the previous school year.